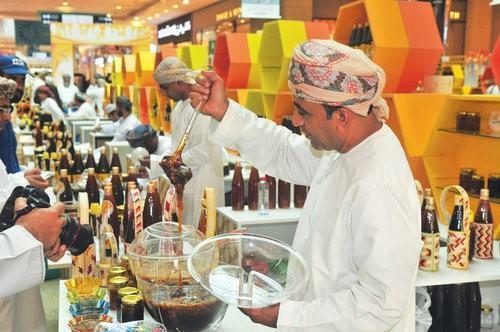 (MENAFN - Muscat Daily) Muscat- The 11th Omani Honey Market will begin at Muscat Grand Mall (MGM) on Wednesday under the patronage of Dr Khalid bin Salim al Sa'eedi, secretary general of the State Council. Apiarists from across the country will take part in the market. The four-day market (10am-10pm) is being organised by the Ministry of Agriculture and Fisheries (MoAF). He added that the market is an important platform for visitors to know different types of honey such as Sidr, Al Sumar and wild honey. The event will conclude on Saturday.